I love building distributed systems, crunching data and learning new tech. What am I upto nowadays? An missing person alert built on Facebook Messenger. Winner of the Facebook Bots for Good Hackathon and member of the global FbStart program. 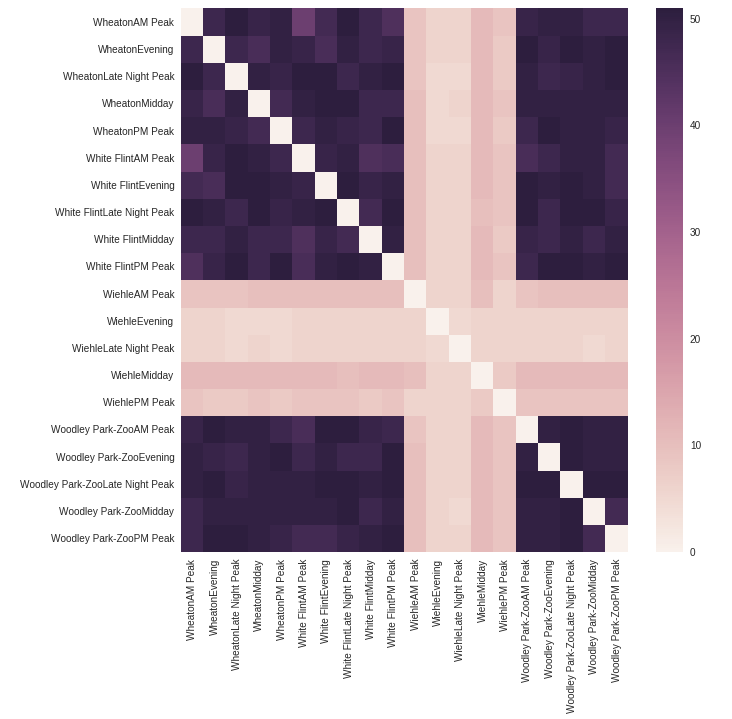 Analyzing variation in sentiments in a single movie review. Analyzing over 28k rows of railway traffic density. 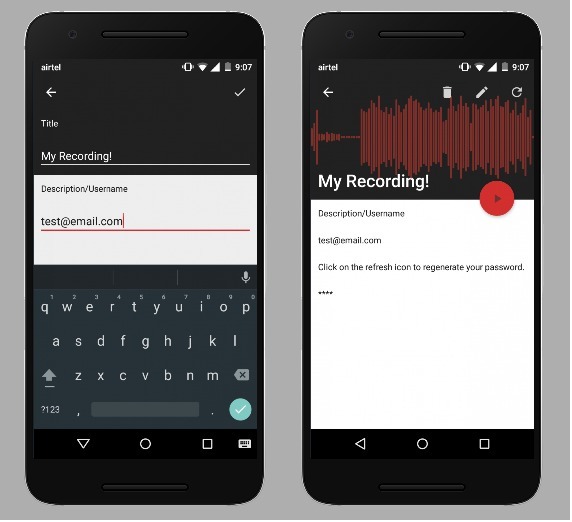 Generating passwords using voice fingerprinting. I developed and deployed a real time multi-queue customer support system, and multiple internal tools. Deployed Docker containers for the ELK stack for Rails log analysis on AWS Lightsail. 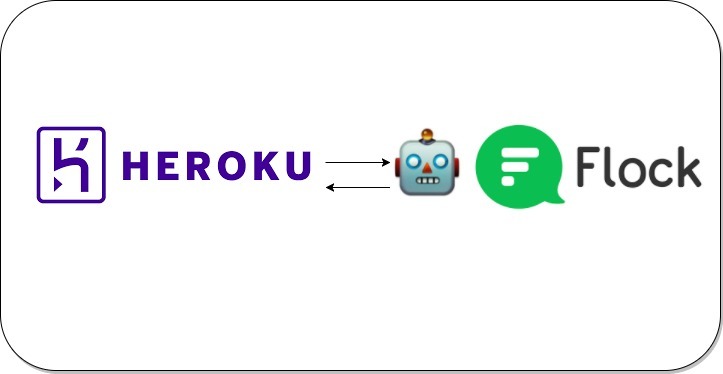 Creating Heroku pipeline deployments using Flock Chatbots. Comparison of SQL and NoSQL databases in distributed setups. 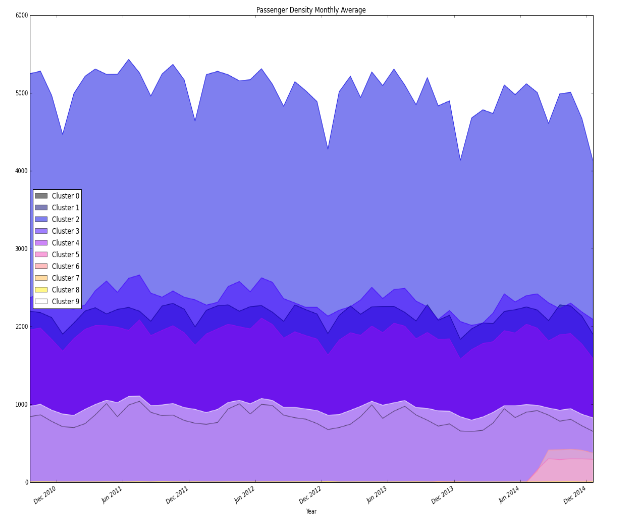 I compared the performance of PostgreSQL vs MongoDB in master-slave configurations. I dabbled with jRuby and wrote Ruby code to run a JVM library! Won a hackathon for an app that converts typed notes to audio notes. I became familiar with Unity 5 by making a couple of games. 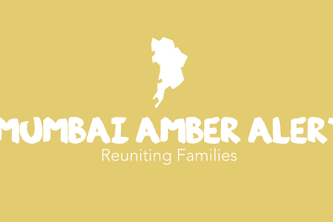 A simple chatbot based missing person alert on Facebook Messenger. The project is currently a part of Facebook's Global FbStart program under the Bootstrap and Social Change track. The project won the Facebook Bots for Good Hackathon. Complete details here. Minerva is a Ruby on Rails applcation at the core of the sentiment analysis system. 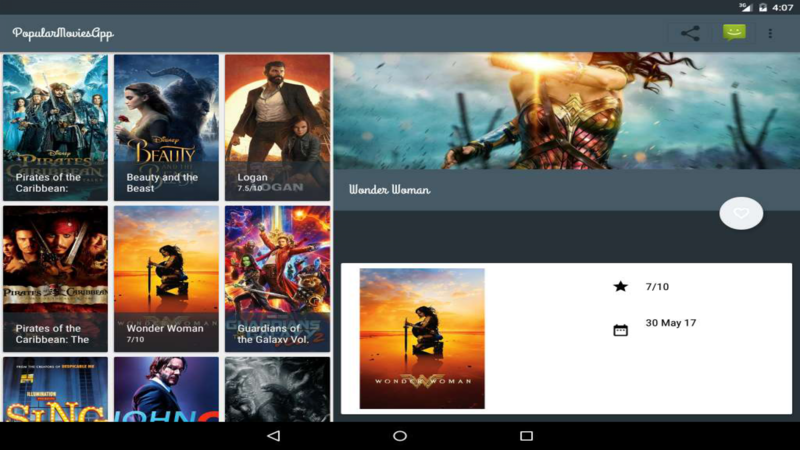 A Ruby on Rails application that performs infrequent feature mining and opinion mining on a single movie review. It then resolves the noun phrases extracted (as features) using Carnegi Mellon University's NELL Knowledgebase. After resolving phrases to higher level 'concepts', we make multiple parallel async calls to the sentiment analysis module to get sentiment scores and labels. All this information is then stored inside a Redis Store in a logical tree format. 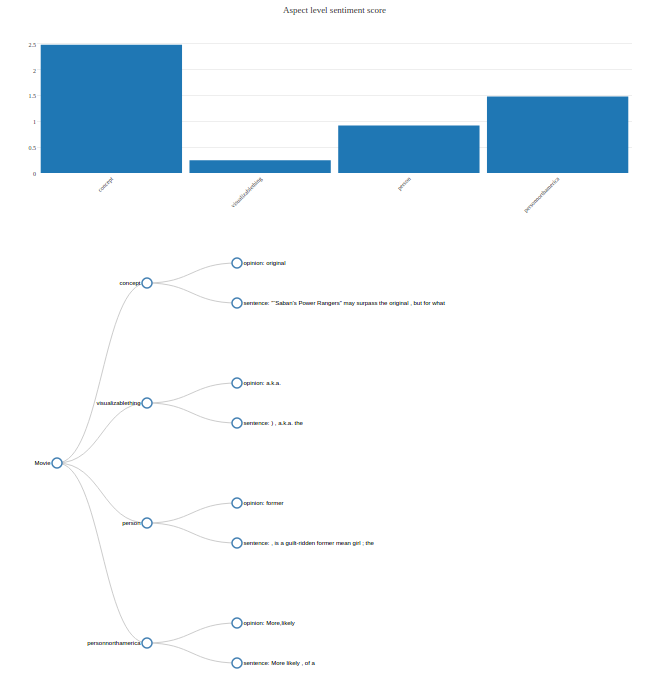 This information is then visualized using D3.js (for the logical aspect tree) and plotly.js (for the sentiment scores). A bot built using the Sinatra framework. Makes calls to Minerva and receives and results and forwards them to the user. The user interacts via Facebook Messenger's Buttons and the movies are fetched from the TMdb API. 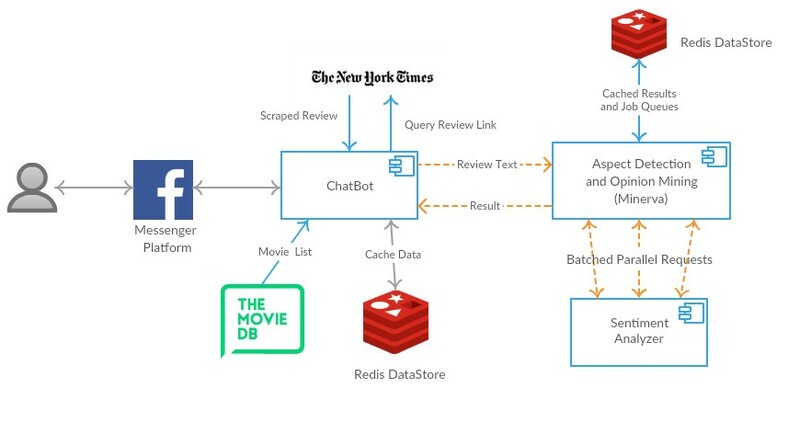 Once a movie is selected, the bot scrapes NYTimes for uncached movie reviews. The sentiment analysis module uses two machine learning approaches to analyse the text input fed by the context resolution system. 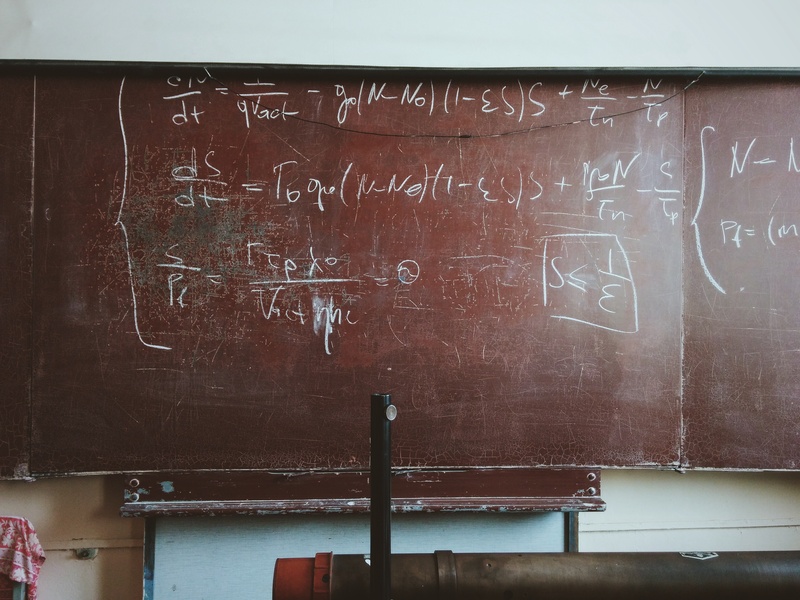 One is a simple NaiveBayes classifier for review classification. The other is the implementation of doc2vec model which generates relative vectors of word embeddings. 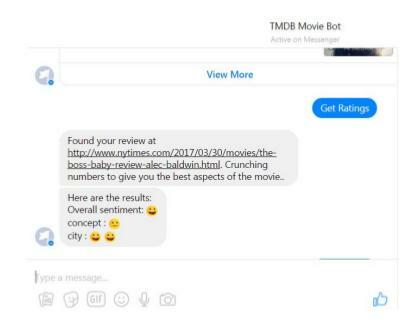 After the infrequent features extraction is performed on the NYT movie review text, each opinion-sentence pair is sent to this sentiment analysis module. The module deals with one system identifying the classification of the input text. The other system gives a score to the text which denotes how strong the sentiments behind the input text are. 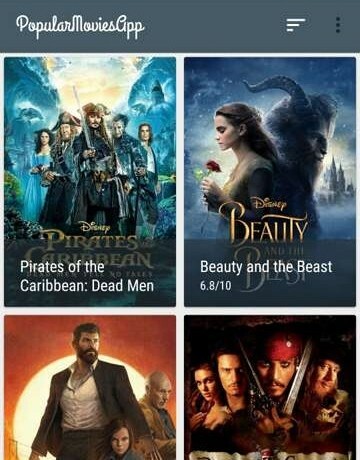 The datasets used for training are the IMDB movie reviews for review classification. The data was collected through the planitmetro web site, which hosts several datasets provided by the Washington Metropolitan Area Transit Authority data. This data has been cleaned up -stations which did not have any information about time were removed from the database. The dataset consists of over 28000 rows, each representing a group of 5 time peaks for a single station, identifying the number of average rides each day at 5 distinct times of the day (AM_PEAK, PM_PEAK, MIDDAY, LAATE NIGHT PEAK, EVENING). The data is accumulated for a period of approximately 6 years from Sept 2010 to Jan 2016. To understand the 'distance' or correlation between stations, we increase the distance between two stations based on the overall variation between the %change in Passenger Density. For example, if a Station A has 2 data values (Passenger Density) - 4000 & 5000, it means an increase of 25%. Similarly, Station B having 2 data values - 400 & 500, also has an increase of 25%. Thus, both these stations have the same variation and thus could belong to the same cluster. Initially, we pre-process the data and compute the distance matrix. I used Agglomerative Clustering on the distance matrix to find 10 clusters (default), and plot the Passenger Density with time. I compare the no of clusters with the cluster cohesion measure (Silhouette score & Calinski-Harabaz Index). 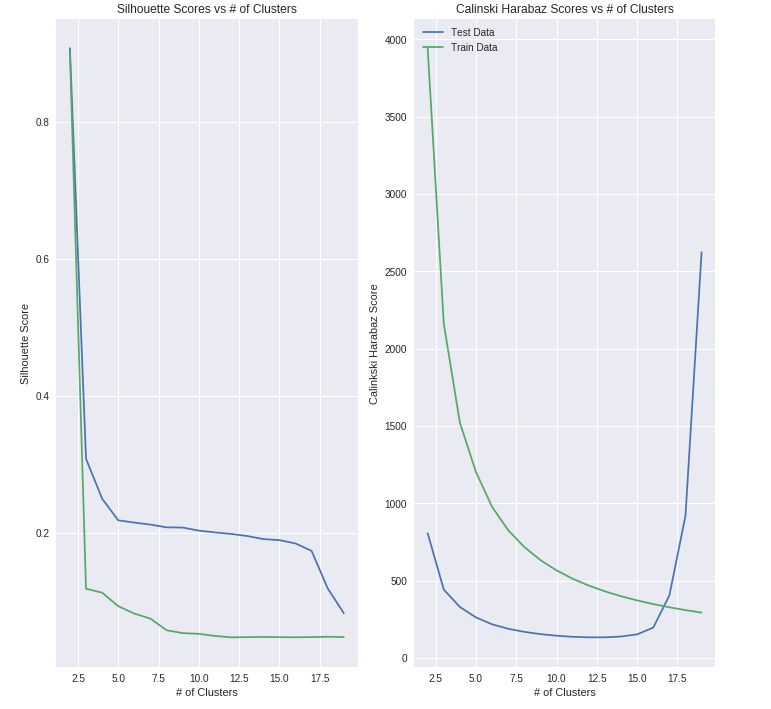 The results are quite interesting, the cohesion measure itself falls with an increase in the number of clusters. When the number of clusters is 2, they show the maximum cohesion and when we look at the heatmaps, it becomes easy to understand why. The heatmaps have multiple lines of a darker shade (higher distance measures) cutting across a background of a lower shade (low distance measures). Application: Jupyter Notebook running Python 3 kernel. 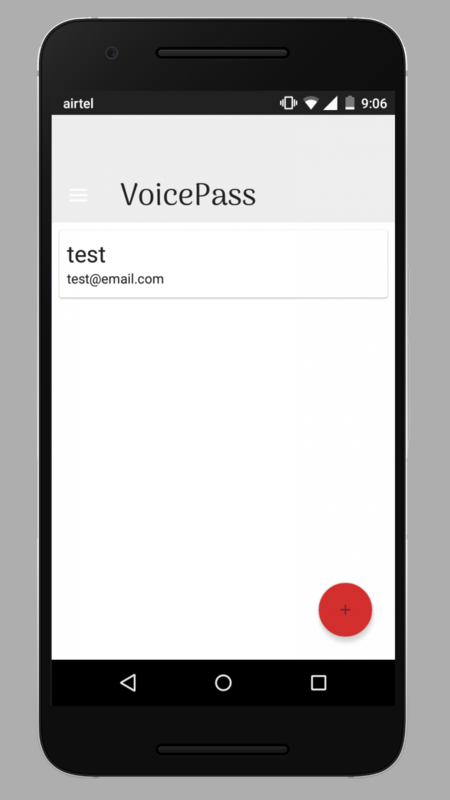 VoicePass is an application that records a user’s voice and creates a unique password out of it. The app provides a password generation service to users who can easily create passwords without the need to remember them. The app is a small step towards building a voice based interface for the rural populace for better adoption of internet services. The generated password is unique to a username, voice and command combination and can be used for account passwords or as a key for other cryptographic algorithms. 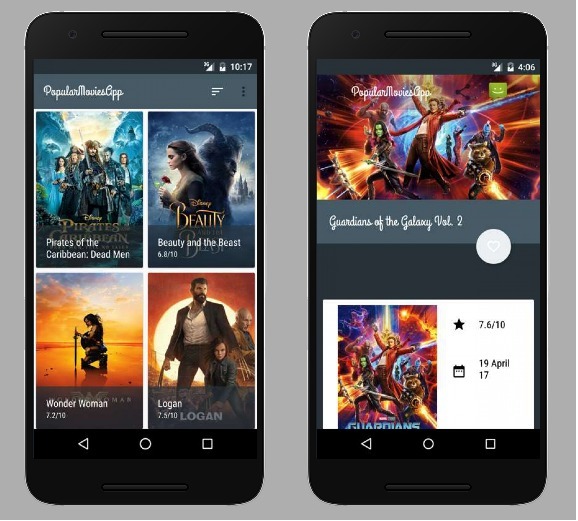 A major feature of the app is that it does not store any kind of information and therefore is immune to any kind of password leak. 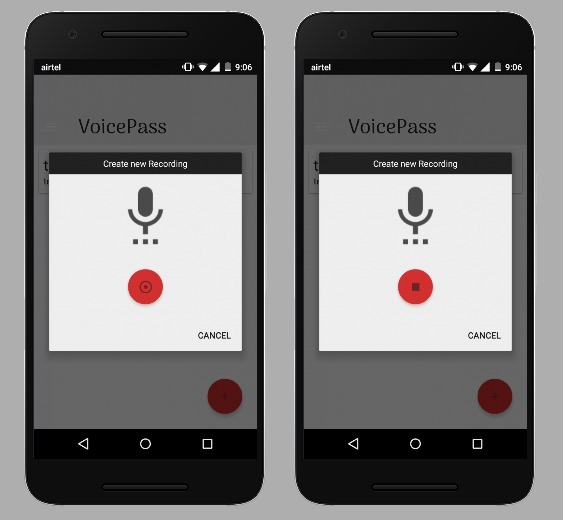 VoicePass is configured to be a ​ one-shot app​ as well as a ​ long term​ solution. 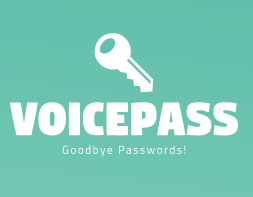 The password required for any site can be generated and placed in the password field for that site and VoicePass itself can be cleared of local storage. 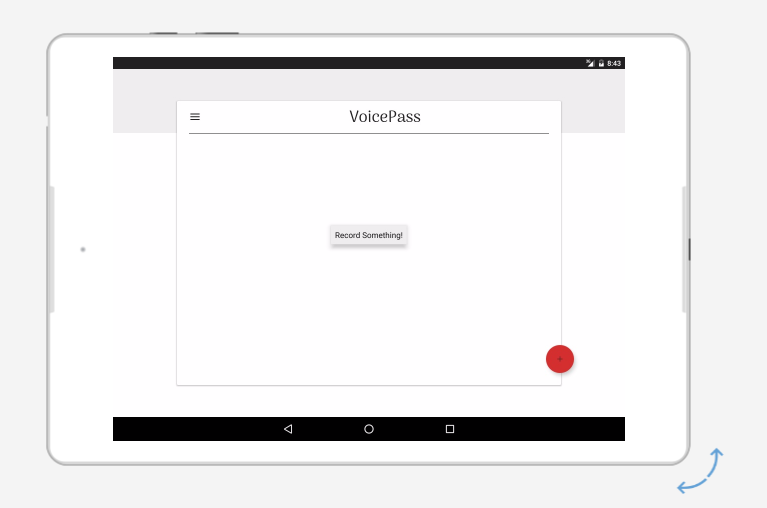 VoicePass can also be used to store audio files in the user’s browser for an extended period of time. 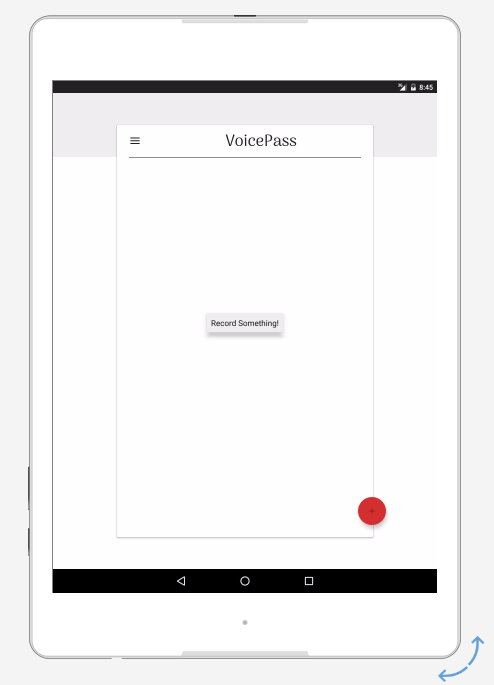 This can be useful for VoicePass running on personal computers so the user doesn’t need to record their voice repeatedly. The recorded audio files are stored in IndexedDB at the client side and the password can be simply regenerated. The project consists of a web app hosted here(English Version). The android client is currently in pre-alpha. Ruby on Rails application with offline support (service workers). 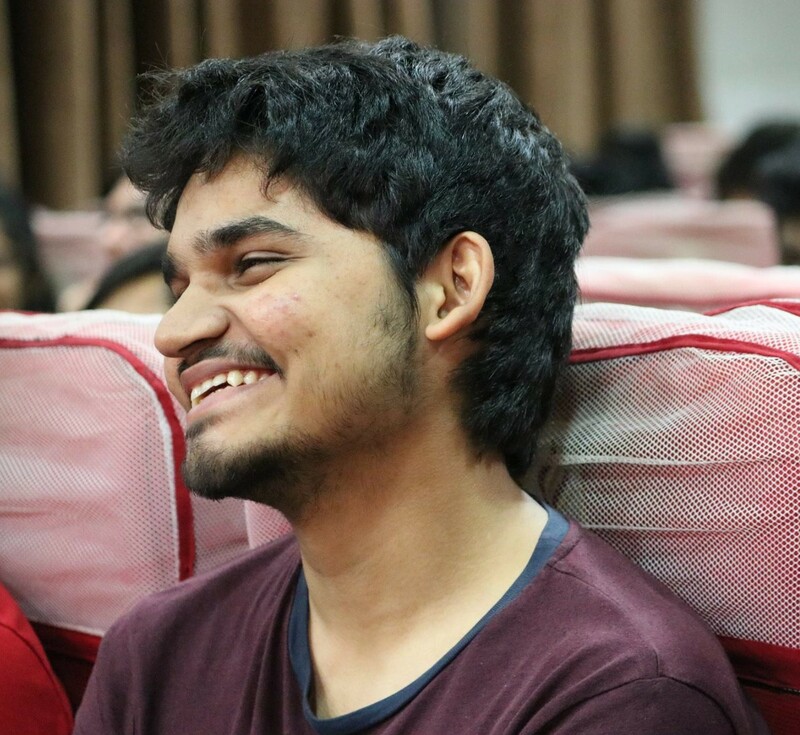 I built a couple of web applications for the Uber Onboarding centre in Mumbai during Summer '16. 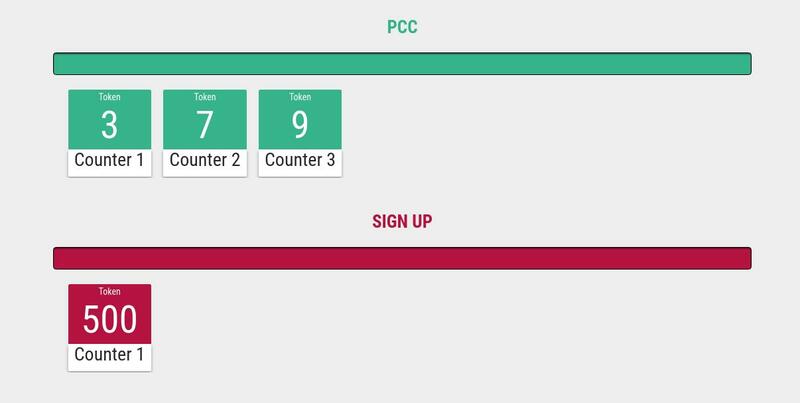 The Queueing system I built to call out tokens provided a more convenient way to handle sign ups and registrations. It was really challenging to scale since it was a real time application built on PusherJS. It also had Admin functionalities and queried Papertrail logs for daily metrics via Sidekiq Workers. 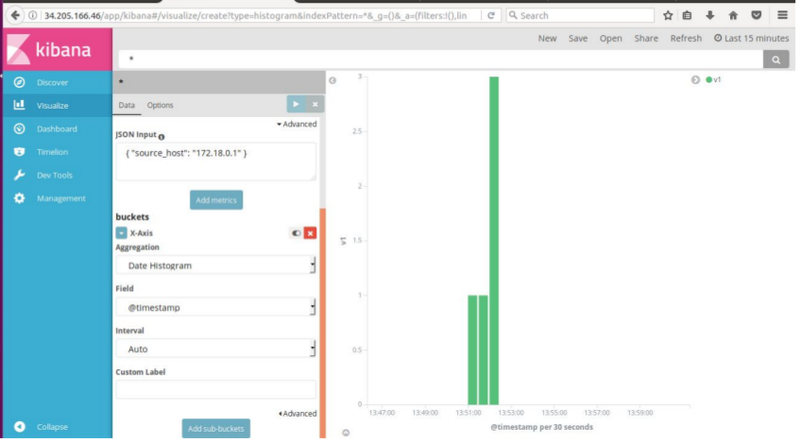 This was an implementation of the well known ELK (Elasticsearch - Logstash - Kibana) stack on Docker with Rails. 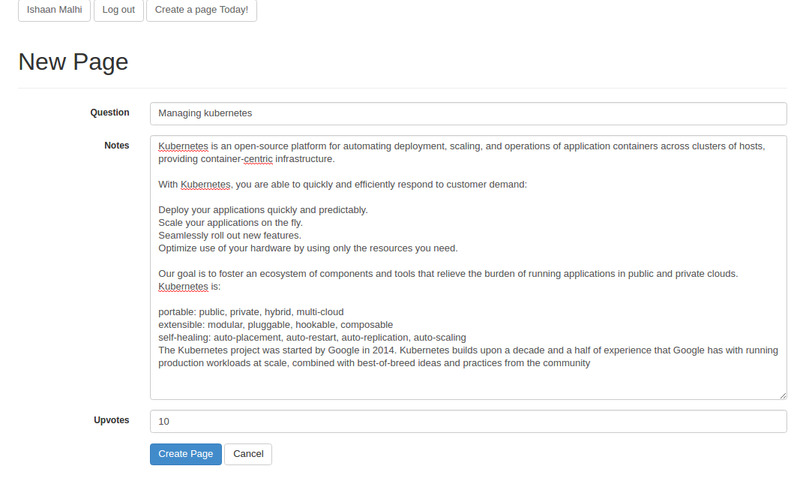 I wrote Dockerfiles for each part of the ELK stack, the Rails app (a simple scaffolded app) and the Nginx Proxy. I tied it all up with a single docker-compose.yml file to bring up the containers. 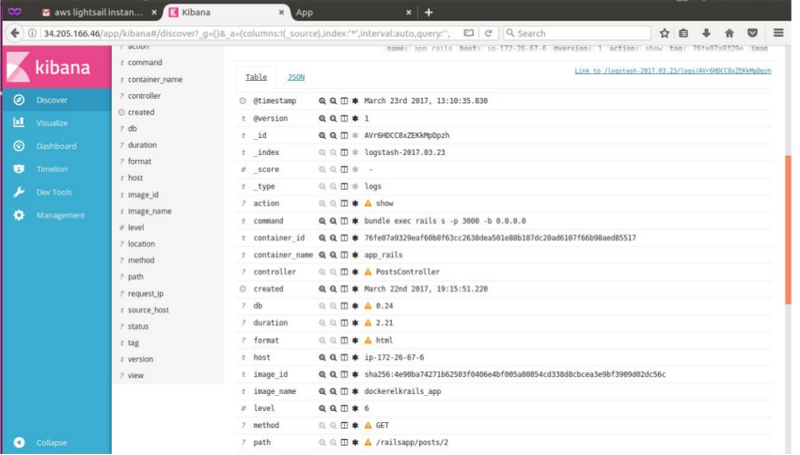 Since Rails logging by default is verbose, to store it in Elasticsearch, it needed to be configured to output logs in GELF (Graylog Extended Format). Once configured, the Logstash source was configured to be Rails logger output, and the destination Elasticsearch. Kibana ran on the root endpoint of the server and the Rails app ran on /railsapp served via Nginx. Thus, the user can access the Rails app on the /railsapp/posts and Kibana on /. 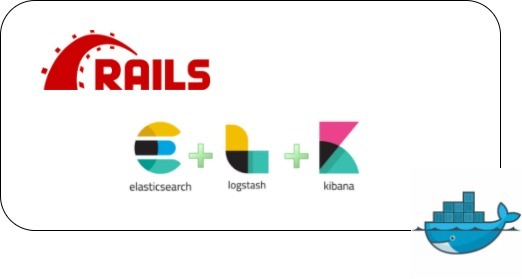 The Ruby on Rails app sends logs to Logstash via 12201/udp port (GELF input endpoint) and Kibana and Logstash talk to Elasticsearch via port 9200 (JSON REST API port). Nginx serves as a reverse-proxy server and web server and routes requests to Kibana or the Rails app based on the endpoint that you visit. The application was deployed on a AWS Lightsail server with 2GB memory, 1 CPU and 40GB SSD. Built during the Flockathon held at Directi Offices, Mumbai. My team and I built a simple chatbot (similar to Slack's slash command) for the Flock team communication app. The slash command allows you to authenticate accounts, setup and deploy Heroku pipelines as well as view the last 25 releases. 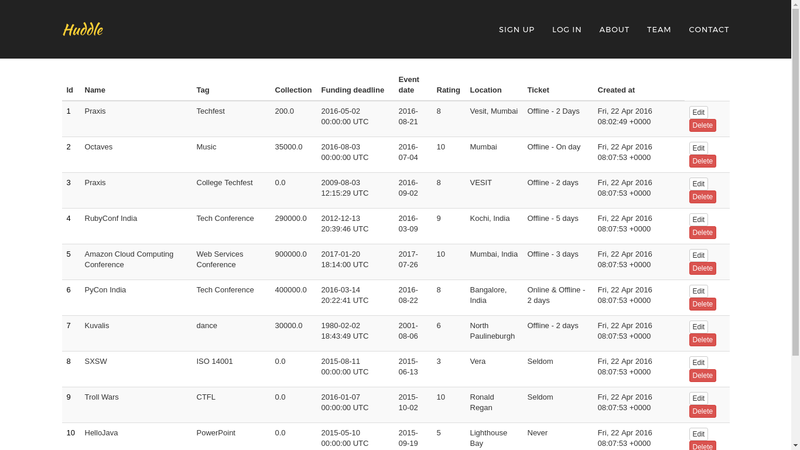 HuddleInc is a website which promotes Community created and curated events. The Role of the project was to compare the scalability of SQL and NoSQL Databases in a Distributed Environment. Just some quick hacking with Jruby and the OpenNLP Libary. 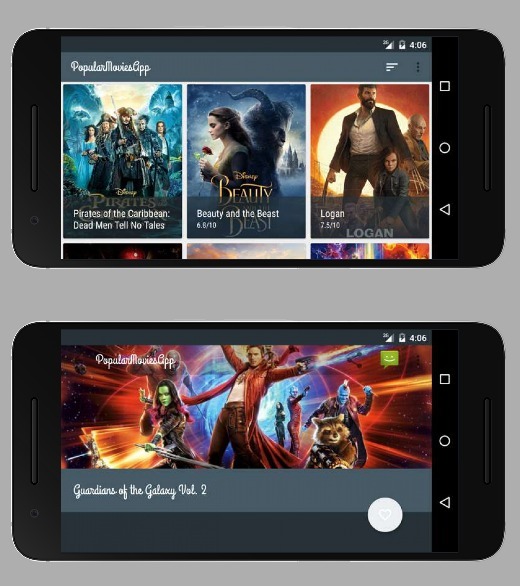 The winning entry for the HackForIndia Hackathon organized by Digital Vibes. Problem Statement: Use the IBM Watson API to solve a societal problem among the given domains. We picked the education domain and created an application which converts typed notes into audiobooks. This way, the audio files can be downloaded and listened to during commute and distributed to people who do not have access to quality education as well. I learnt Unity 5 and many aspects of Game design by building 3 games. Roll A Ball 3D: Learnt Basic Setup, Moving the Player and Camera, Creating Collectable Objects & Scoring. Survival Shooter: Learnt Player Health bar, Status, 3D movement, Spawning Enemies, Game Mechanics etc.